Dust mite allergen avoidance. 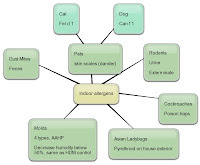 The main allergen is in the dust mite feces. 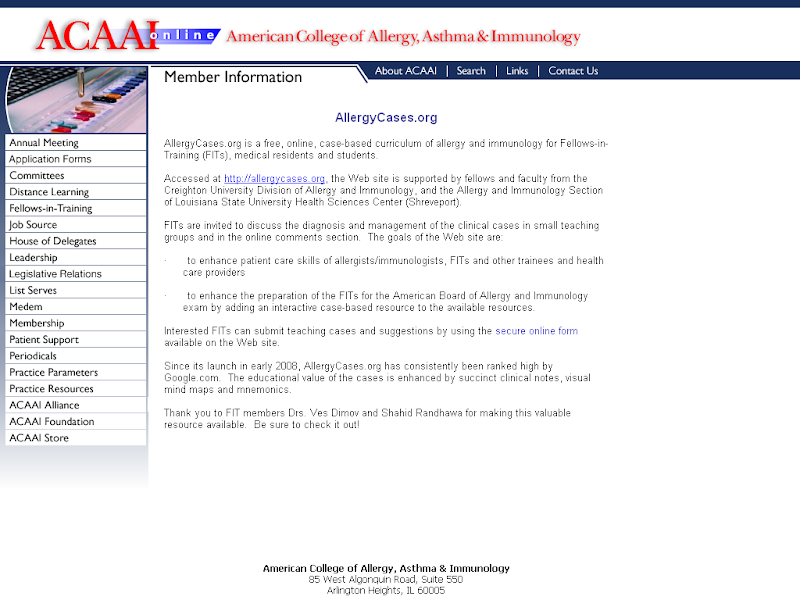 Use 3 control measures for 3-6 months to see an effect on the allergy symptoms (click to enlarge the image).